After your home sustains water damage from a burst pipe or overflowing sink, it is important that you call a professional water mitigation team as soon as possible. 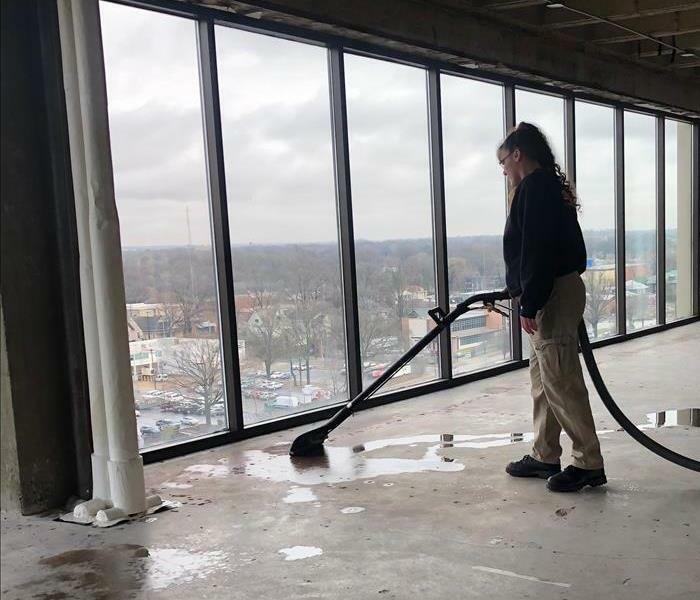 We at SERVPRO of Midtown Memphis are water damage restoration experts, always at the ready to restore your residential or commercial property back to pre-water damage condition. 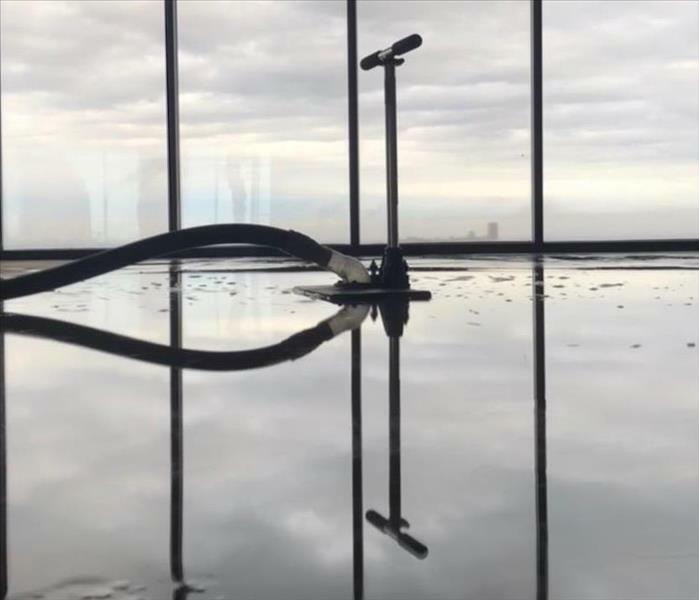 Our team uses top of the line equipment and techniques to remove the water and any remaining moisture, as well as thoroughly drying your property. After the water is removed and dried, we use professional moisture monitoring devices to detect any remaining moisture and ensure that your home or commercial building is completely dry. SERVPRO of Midtown Memphis is locally owned and operated, so we are part of this community too. When you have a flooding or water emergency, we’re already nearby and ready to help. We take pride in being a part of the Memphis community and want to do our part in making it the best it can be. Immediate action is crucial when dealing with water damage. With over 1,700 U.S. and Canadian Franchise locations, we are strategically positioned to be faster to any size water emergency, so Memphis residents can expect an immediate response, day or night.